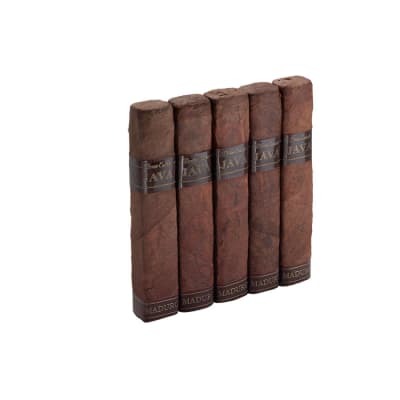 Tabak Especial cigars are made by Drew Estate. 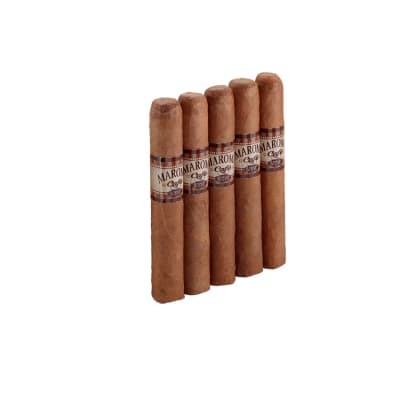 You may choose from two versions of wrappers, an extra dark CT broadleaf or a CT shade wrapper that encompass filler leaves from Nicaragua and a Sumatra binder.. Before the aging process, the cigars are slowly infused with Nicaraguan estate coffee. 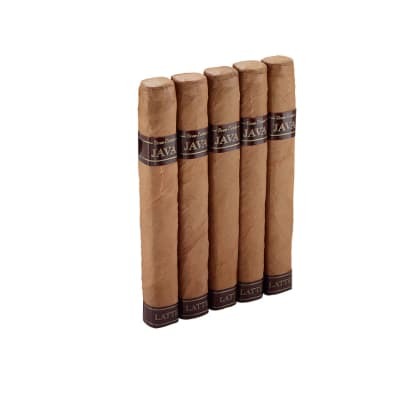 Taback is one of my go to cigars. 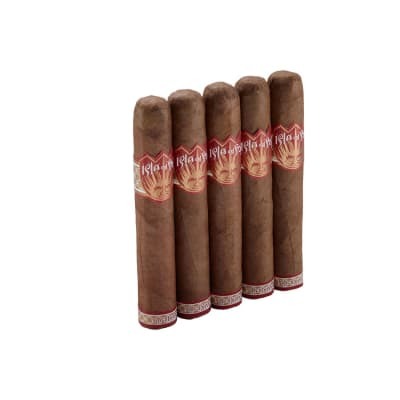 A good cigar with a hint of sweetness. The Tabak Especial is an outstanding cigar. Gr8t taste and smells like more.